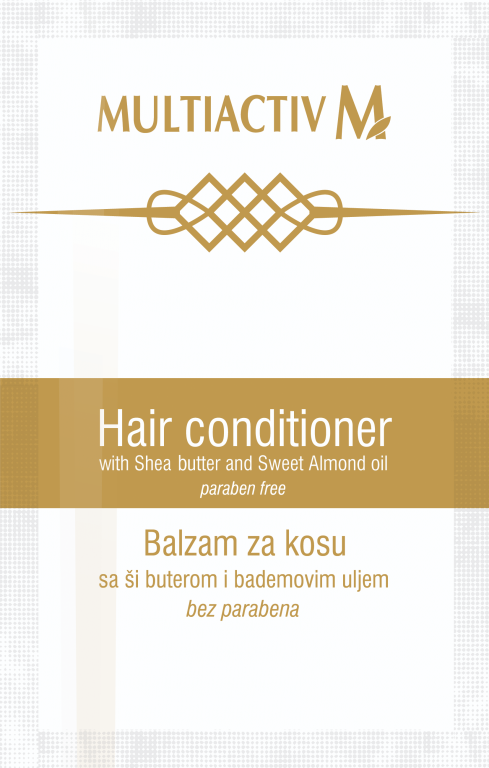 Enriched with shea butter and almond protein, nourishes the hair from root to tip, giving it shine and softness. 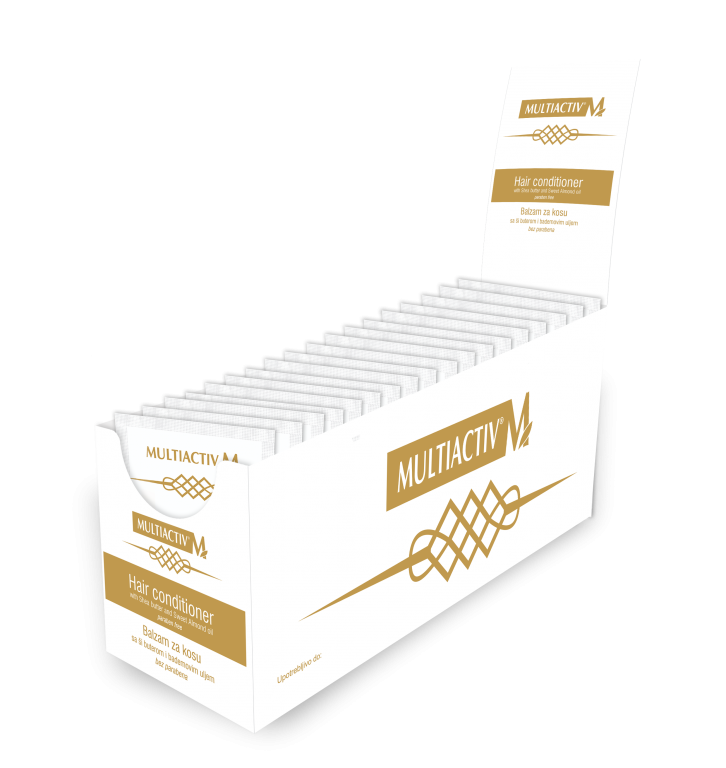 Aqua, Cetrimonium Chloride, Cetearyl Alcohol, Paraffinum Liquidum, Octyldodecanol, Glyceryl Stearate, Butyrospermum Parkii, Ceteareth-20, Parfum, Hydrolyzed Sweet Almond Protein, Methylparaben, 2-Bromo-2-nitropropane-1,3-diol, CI 19140. Cream for the day is great, but the cream for the night is something special. Hotel soap with the scent of green tea. Enriched with plant extracts, suitable for everyday use. For all hair types, ph neutral. Enriched with extracts of seaweed, gently cleanses the skin without disturbing its natural protective layer. Enriched with olive oil and aloe vera gel, restores the skin's natural moisture while making it soft and smooth.